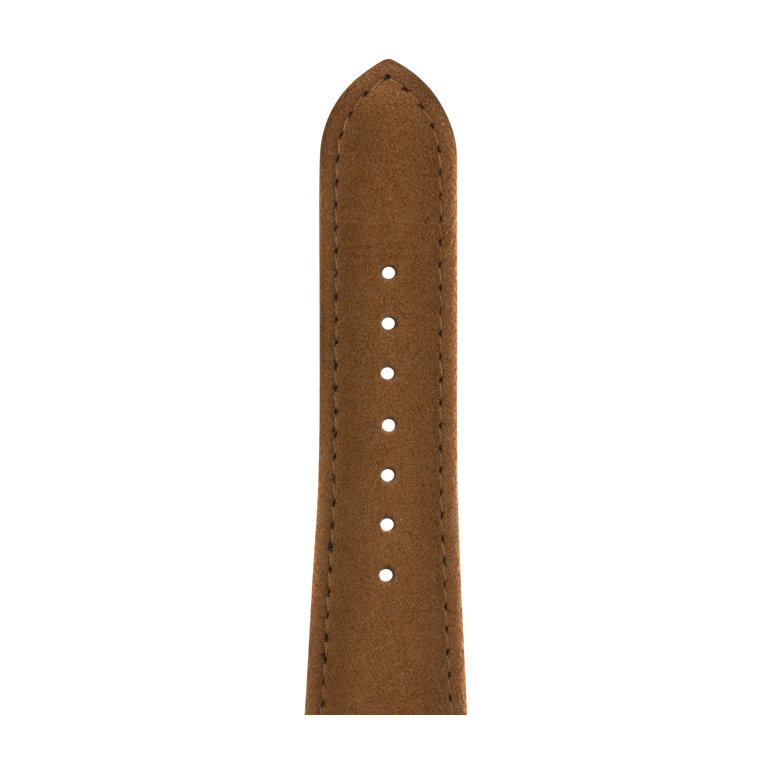 Hand-made in Germany, the vegan, easy care Alcantara® watchband is incredibly soft and comfortable. 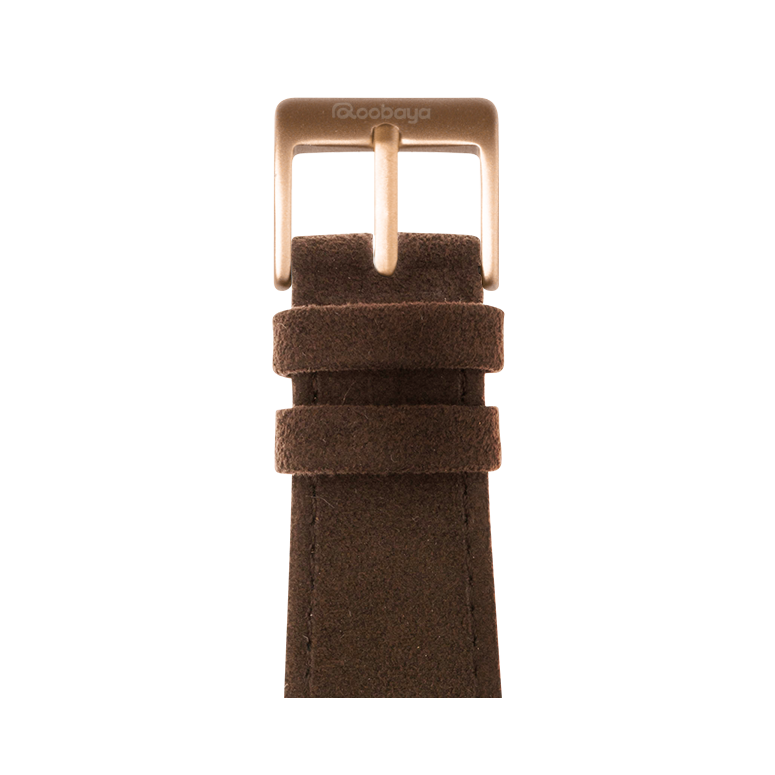 Intensive colors, from classic black to warm red or taupe, complement your personal style. 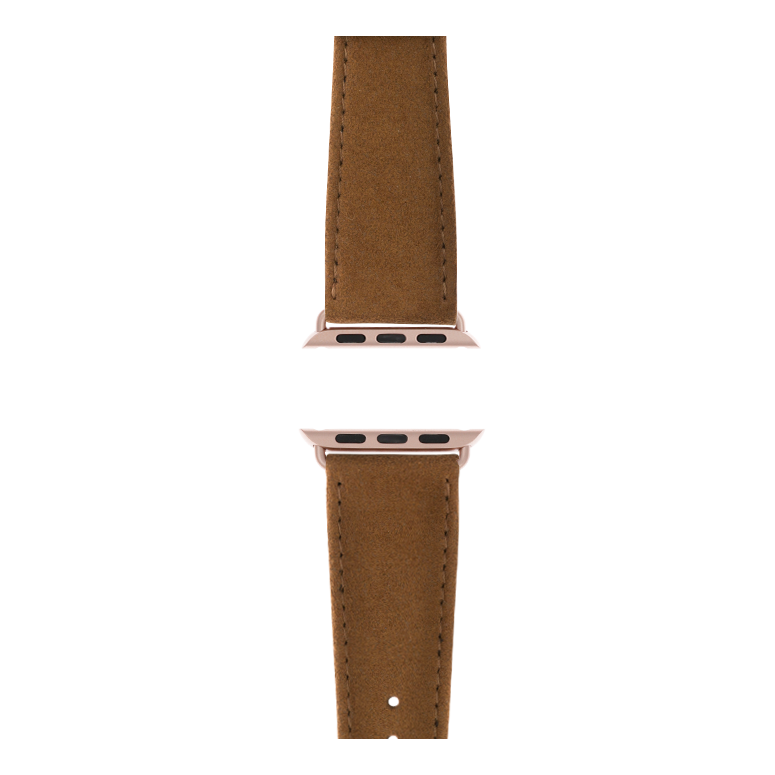 Beautifully soft Italian Alcantara® on the outside as well as on the inside of the watchband, makes our Alcantara® moisture-resistant and ensures excellent wearing comfort. Of course, the material complies with the European REACH regulation. 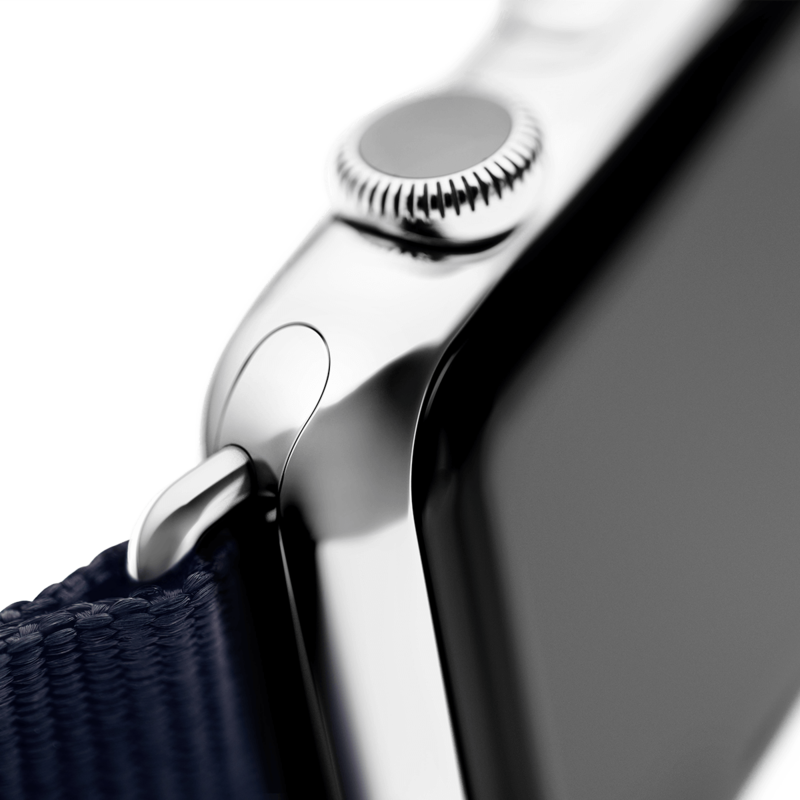 Made in Germany: Our Alcantara® watchbands are made by hand, sewn, assembled, designed and quality-assured in Germany. Vegan: Alcantara® is a high-quality, vegan leather-alternative. Handmade: The watchbands are handmade using a complex, multistep process. 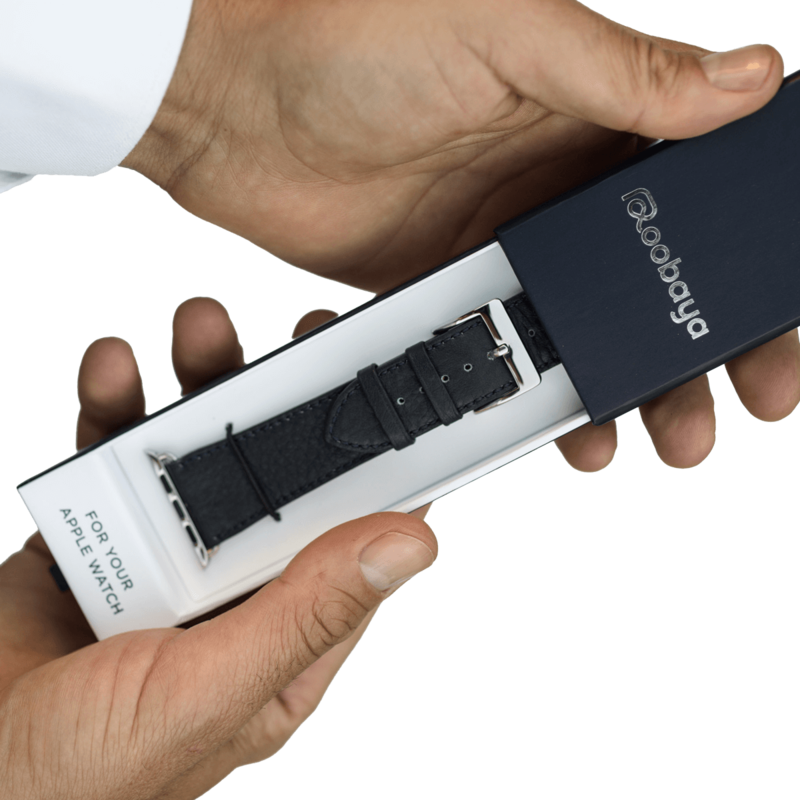 Tone in tone: Our high-quality adapters and clasps are made to match the color of your Apple Watch for a convincing overall impression. 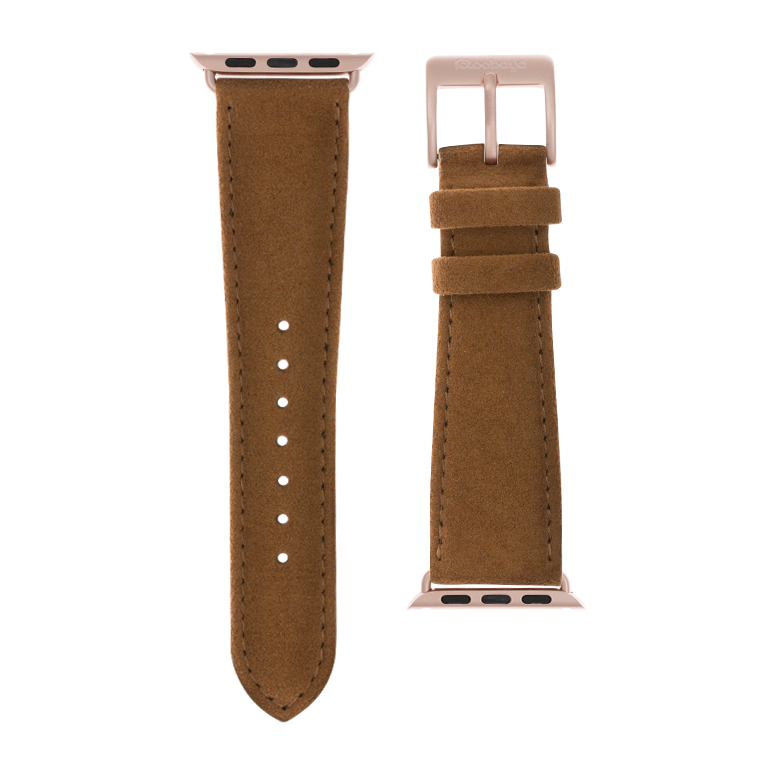 Completely fitted: Your Alcantara® watchband is already equipped with pre-fitted adapters to ensure your Apple Watch is always securely attached to your wrist. 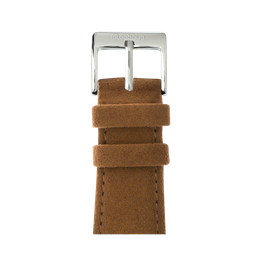 Premium quality: The high-quality and detailed workmanship with exclusive materials ensures longevity and the highest level of wearing comfort.